Chelsea’s latest loss lead them to lose out on their 3rd spot in the table to Liverpool. The reigning champions are now well and truly involved in the rat race for top 4. Blame has been placed on both the Manager and the players and even the club’s recruitment policy. With just a single signing before the deadline day, additions of Olivier Giroud and Emerson Palmieri gave a much-needed boost to the squad depth. However, rumours of Conte’s frustration regarding club’s transfer activities continue. Conte won three consecutive titles with Juventus before taking over the job of Italian national team. He lead an unfancied Azzurri side to the quarter-finals of Euros 16. Beating Spain in the round of 16 and only losing out to reigning World Champions, Germany on penalties. Antonio Conte, for me, is the second best manager in the Premier League, only behind Pep Guardiola. He has worked wonders at Juventus, Chelsea and in his short stint with Italian national team too. 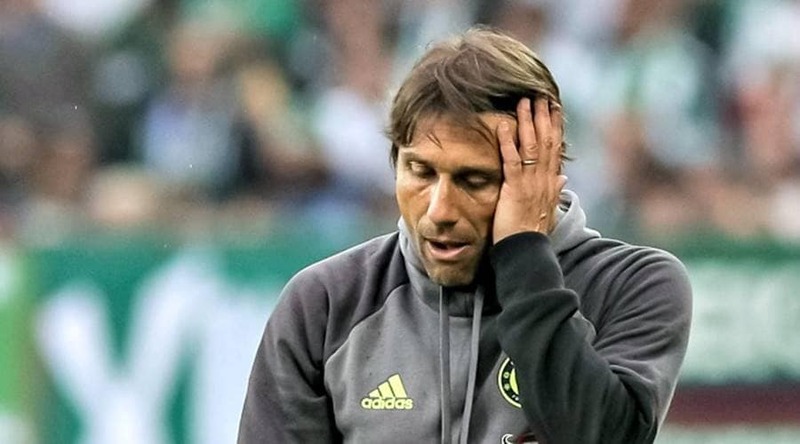 The rumblings at Chelsea have been unsettling for the players as well as the manager this season and hence neither have been able to perform at their peak. But Chelsea still remains alive in the cup competition and a win in either along with a top-four finish will cap off for a great season at the Bridge. The post “I’m one of the best in the world” Premier League Manager after recent defeat appeared first on The12thMan.